Shraddha Kapoor who began shooting for her upcoming film Batti Gul Meter Chalu on February 11th in Uttarakhand has fallen under the weather. Shraddha Kapoor recently shared a story on her Instagram where she was seen sipping on some hot turmeric milk. Turns out that the actress who is shooting in Tehri, has caught up with flu and has been running a high temperature. However, the ill health has the actress undeterred to report to her sets. 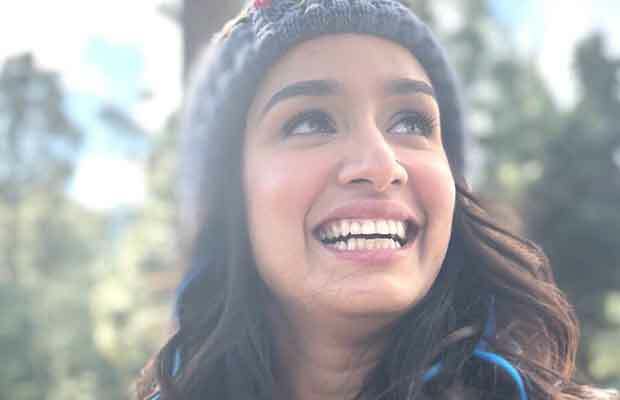 Considering the outdoor schedule of the film, Shraddha understands that being on schedule is important, she doesn’t want the team on standby because of her health. Even with the director’s insistence to take rest, Shraddha has continued shooting with fever since the last 2 days. Shraddha is currently juggling shooting schedules hopping between the sets of her social comedy-drama Batti Gul Meter Chalu opposite Shahid Kapoor, in addition to Stree with Rajkummar Rao and the ultramodern Saaho opposite Prabhas. Next articleAmitabh Bachchan Unusual Reaction On Blackमेल Trailer Is Must Watch!